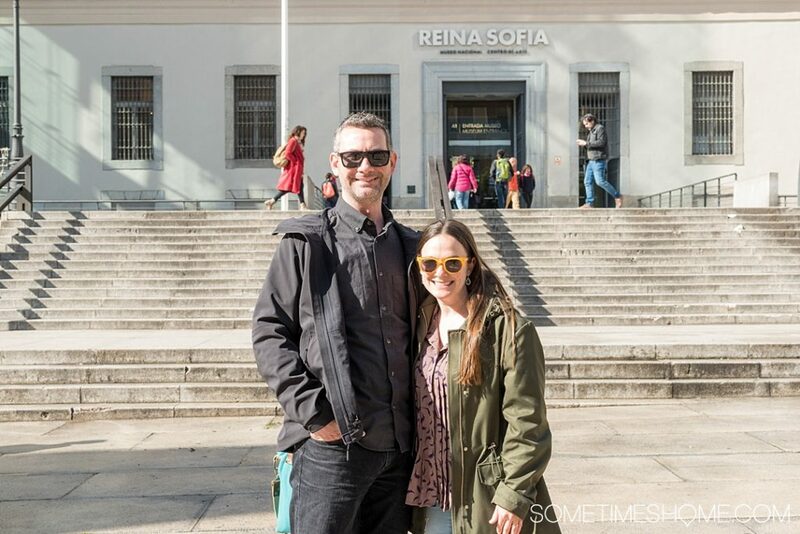 In today’s Culture with Travel interview, we learn about storyteller Mikkel Paige of Sometimes Home blog. I have always been a lover of the planet and environment. 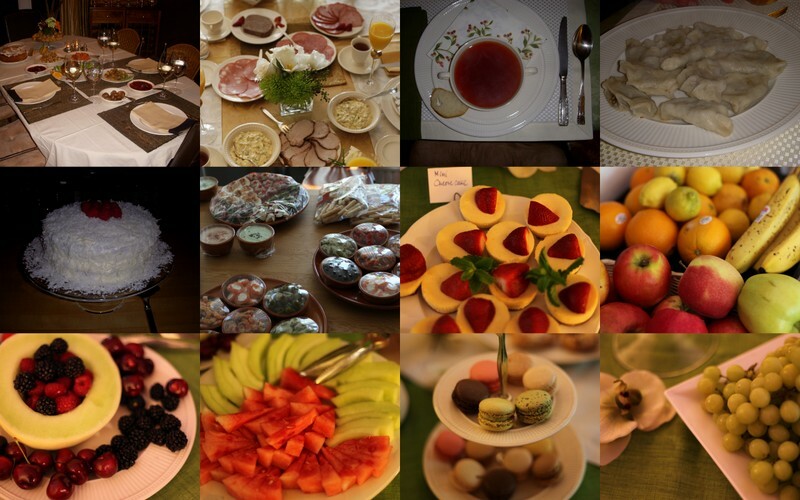 I also adore food and different cultures! Travel allows me to explore all three of these things and gives me a deeper understanding and perspective on how we’re all connected and how intertwined they are. Food comes from the Earth, humans inhabit it and we’re all on a beautiful spinning planet. I’m from Long Island but I choose to spend most of my time in the North Carolina area, specifically downtown Raleigh. I love that there’s a good amount of northern culture here (which people may be surprised to learn!) but the pace of life is much more enjoyable. I can do the NY hustle with the best of them (and have) but I enjoy a better work/life balance I’ve learned from living deeper in the south. Grits are SO popular in the south! I love the twist on grits Beasley’s Honey and Chicken provides with their Grit Fries appetizer. 1) I adore the restaurant owner’s beliefs for equality. Ashley Christensen owns a few restaurants in downtown Raleigh and they’re all fabulous. 2) The dish is a modern twist on an old classic and that’s pretty much what Raleigh is: a modern city on an old classic (as the long-standing capital of North Carolina). Hmmm not sure if this is what you’re looking for but my partner and I do a puzzle every year during the holidays! We’re not religious but we love the togetherness highlighted by the holidays and make a point to spend extra time together in this way, that doesn’t involve electronics or technology. Art and dance can tell a deeper story about local culture. Tell us the story of a specific artwork or dance that has a meaning for you. I love “Six of one, half dozen of the other,” in English. We heard “Same same” in Thailand and it pretty much means the same thing! There’s two ways of looking at some things (like a half dozen…or count of 6) but in the end it has the same meaning. Yes! There are two. I traveled solo to Barcelona years ago and met someone at the bar who was traveling solo from Turkey. It just made the experience that much better because we talked about our backgrounds and where we’re from and it enriched the evening and my travels that trip. The other time was in Japan when I asked someone where the train was. He didn’t speak English (just enough to ask me what I thought of the baseball team, the Yankees!) yet took ten minutes to literally walk me from where I stopped him to ask the question all the way to the station. I’ll never forget that. It was so telling of the generosity of the Japanese people! Follow Mikkel’s journey on the Sometimes Home blog, Twitter, Instagram, and Facebook.